The new tablet-optimized interface works in both landscape and portrait and takes advantage of the larger screen by keeping the main menu visible (in landscape), displaying search results in multiple columns and more. 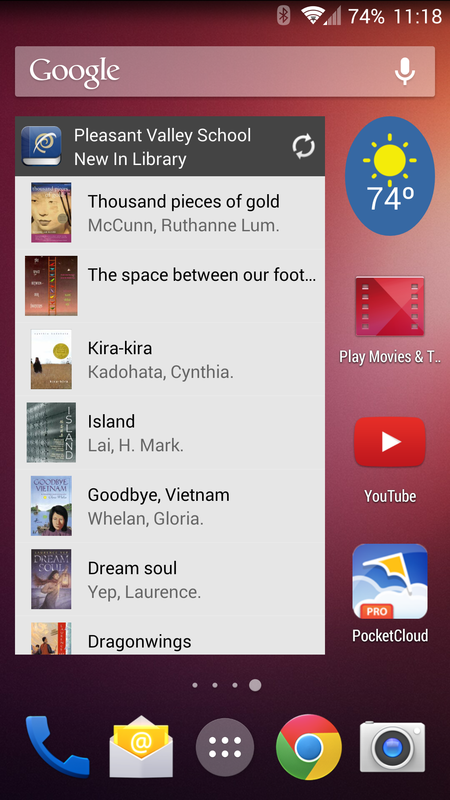 You can now add a live widget to your home screens to display the New In Library or Popular Titles list. You can scroll through the list of titles directly on the widget or tap a title to launch the Library Trek app and go directly to the item listing. The app now starts faster and automatically connects you to the last used library, saving the step of having you select it each time you start the app. The login process is also bypassed until you access a function that requires it. We’ve made other minor tweaks and fixes including the ability to use the back button to escape out of the app. 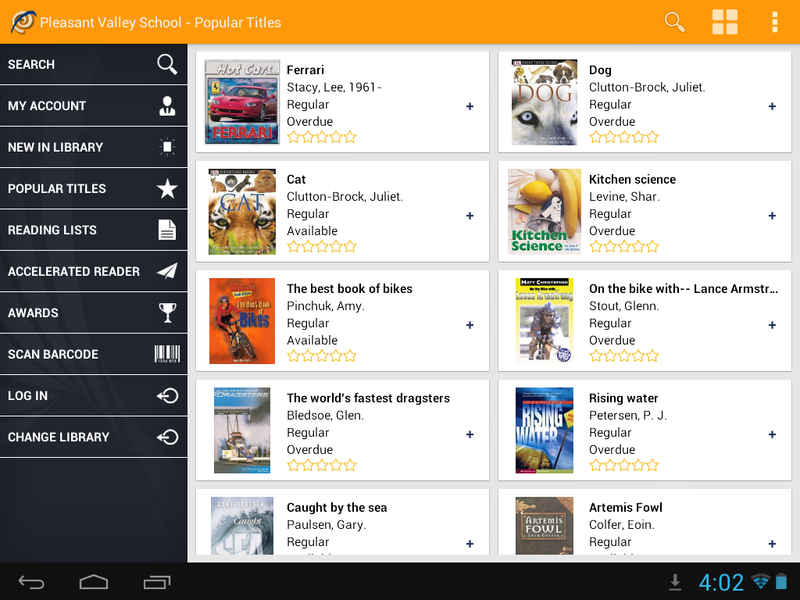 Surpass Library Trek has already been published to the Google Play store. New Installations: Search for "Library Trek" in Google Play to install to your device. Updates: If your Android device is set to automatically update your apps, the new version might already be on your device. If not, then you should see a notification that an update is available, or you can update manually from the Google Play app in the My apps list. The Library Trek apps for iOS and Android are free but require that your library have Safari Web Edition and the Library Trek service on your Surpass Support subscription. If your library does not already Library Trek, you can add it to your Surpass Support subscription free for one month.